Microbiologics is the leading provider of ready-to-use QC microorganisms for quality control testing in the clinical, pharmaceutical, food, water and educational industries. With over 900 strains available in a variety of user-friendly formats, we offer the largest and most diverse line of QC microorganisms including qualitative, quantitative, Certified Reference Material and Parasite Suspensions. Microbiologics' products are manufactured in accordance with the industry’s highest standards. Microbiologics has achieved ISO 13485 certification, as well as ISO 17025 and ISO Guide 34 accreditations. 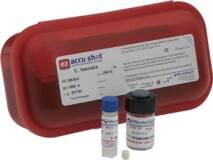 In addition, Microbiologics is an FDA registered establishment and offer many CE Marked products. Tracking and trending environmental microbial isolates is a growing concern for pharmaceutical, nutraceutical, medical device, personal care product and food manufacturing laboratories. The FDA continues to issue warning letters and observations regarding inadequate environmental isolate testing. 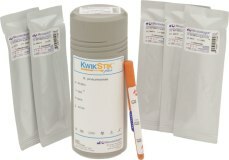 This has prompted many laboratories to include these strains in their compendial testing requirements such as disinfectant efficacy, growth promotion, method suitability and qualification, and antimicrobial effectiveness challenges. Contact our team of experts to discuss your challenges and how we can help. Our Business Solutions division is dedicated to partnering with diagnostic and life science technology manufacturers to design, develop and deliver customized biological controls for their instruments and assays. Our integrated process focuses on solving your unique challenges and meeting your customer’s needs. 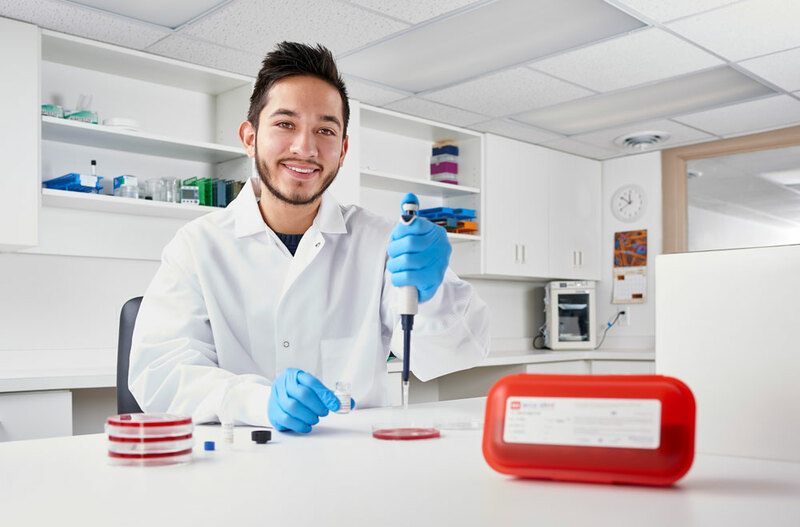 We excel at developing easy-to-use products that accelerate commercialization and increase the adoption of your diagnostic assay in the market. We combine our extensive expertise, molecular biology technologies and world-class support services to produce the highest quality biological controls tailored to your specifications. 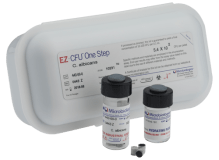 As a proficiency provider, you want to help your laboratory customers maintain the highest quality standards and have confidence in your program. Quality Assurance and Quality Control managers strive to ensure competency of their teams, and they want a proficiency provider they can depend on. 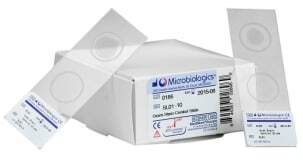 Microbiologics, the leading global provider of prepared QC microorganisms, is the partner you can both depend on.